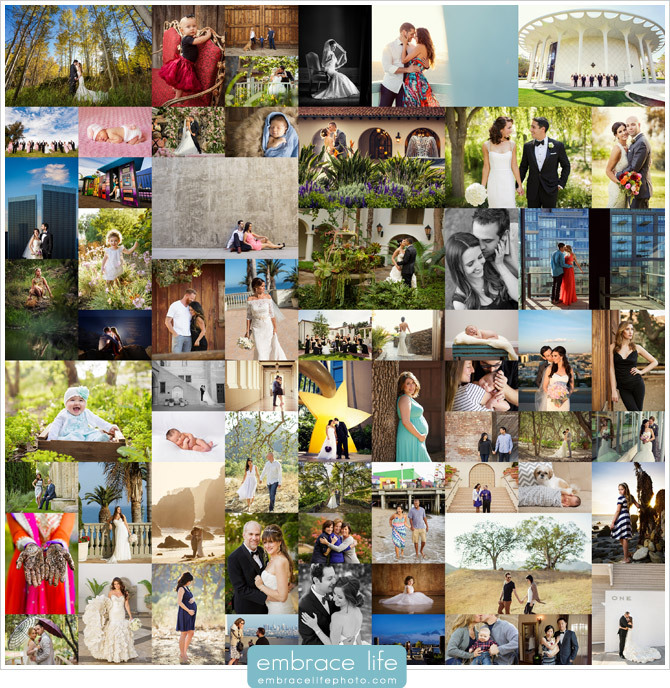 2014 Year In Review Contest Winner! 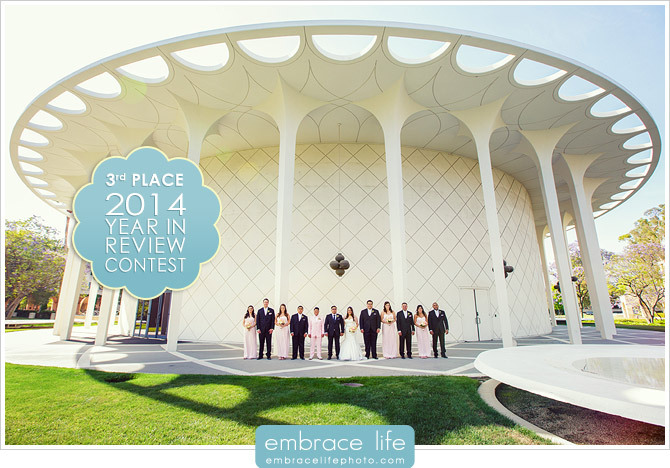 We are so excited to finally announce the winner of our “2014 Year in Review” Contest! Congratulations to… Jackie and Alex (and also baby Abbey)! This year’s contest was a competitive one! It came down to the last day of voting with the winning image getting over 300 votes by the time the contest officially ended. 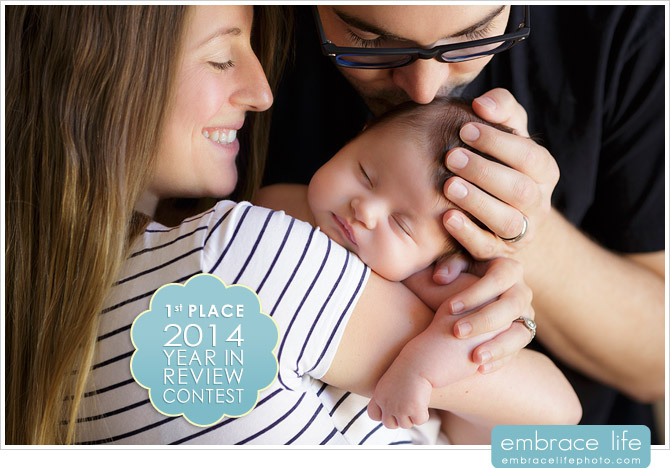 The winning photograph comes from baby Abbey’s newborn portrait session back in November. Since their photograph was voted the best by our Facebook fans, they have been awarded a 16×24 Canvas print of their photograph. Congratulations you guys! In honor of their win, we have also posted their entire portrait session for everyone to see by clicking here. The 2nd Place photograph is from Lillian and Shah’s romantic garden wedding at Calamigos Ranch in Malibu. These two are probably one of the sweetest couples we had the privilege of photographing in 2014. It is easy to see that sweetness between them in this beautiful black and white image taken during the Bride and Groom Portraits on their wedding day. The 3rd place image comes from Carly and Ulises’ gorgeous Pasadena wedding at The Athenaeum at Cal Tech. This image was actually taken on the campus of Cal Tech. Seriously, how cool is this wedding party portrait? 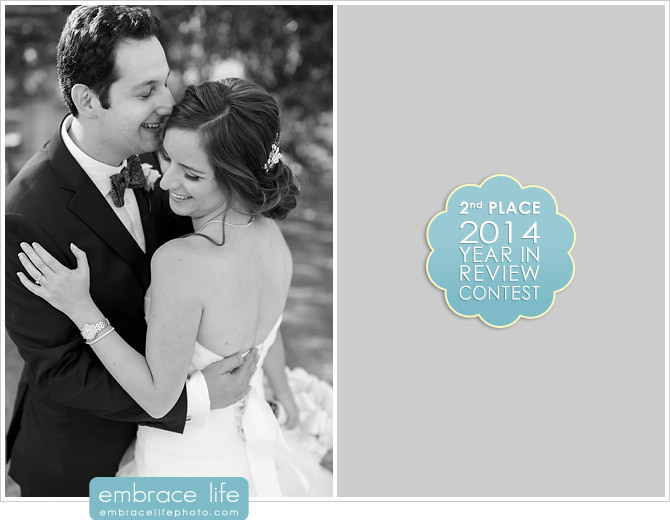 Like last year, we will be sharing full blog posts of all top 3 winning photographs. This is one wedding I can not wait to share. You can still view our entire 2014 Year in Review, here, on our blog. The winning voter was selected using random.org and has been awarded a One Hour Location Shoot at a beach in Malibu, CA or Paramount Ranch in Agoura Hills and one 8×10 print. Thank you everyone for voting!